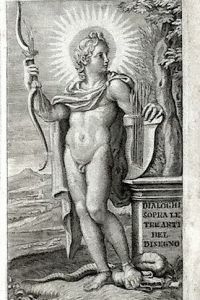 In 8vo, ll. 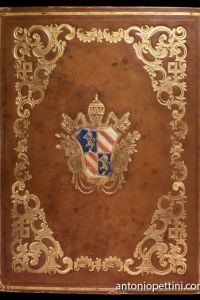 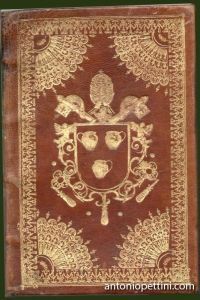 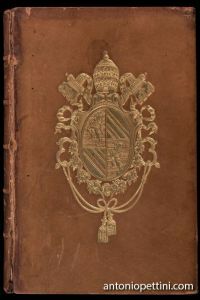 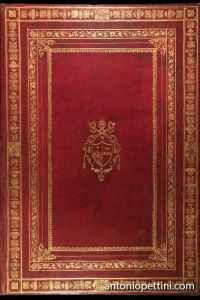 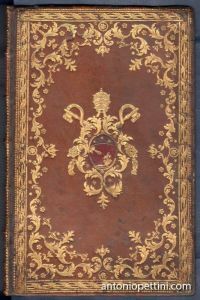 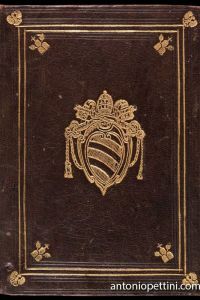 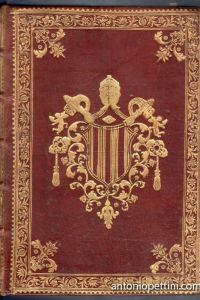 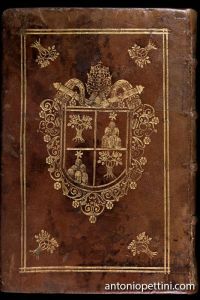 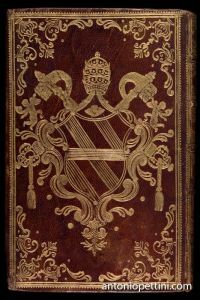 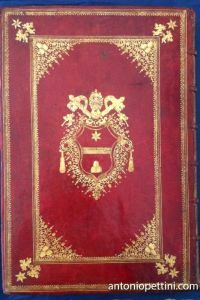 87, (1), a woodcut on title page, marbled calf binding,red edges. 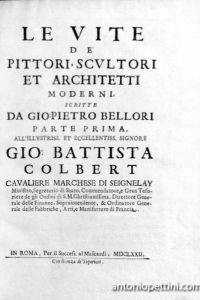 Not only the artistic theory is debated, but rather the physicand optic colour properties: this is the most remarkable side of this work. 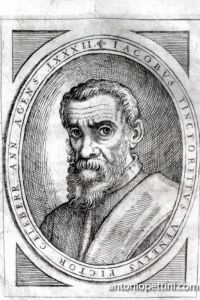 During the Renaissance, since the first attempts of Cennino Cennini, the earliest studies on colour are gathered, meaningto establish a real experimental science available topainters; the source, mediated by Middle Age manipulations, si Aristotle, author of two works, De sensu et sensibiliand De coloribus, currently attributed to his pupil Theophrastos: by fragments of this writings a draft of an early theory of seven colours could be established. 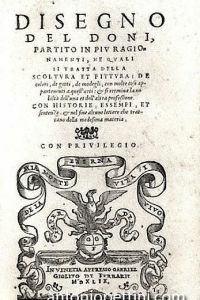 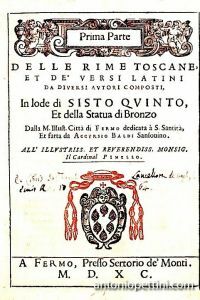 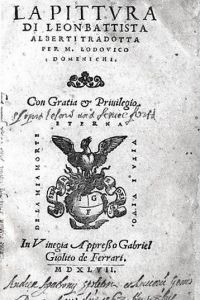 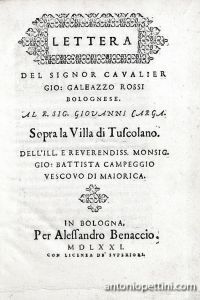 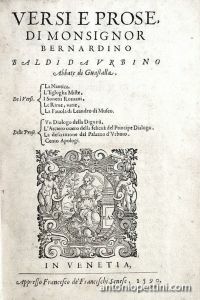 This Dialogo of Dolce can be inserted between the mainworks of Leonardo and Lomazzo’s treaty, from 1584: it followsthe already consolidated theory of colours symbolism. 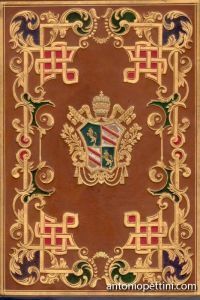 Dolce’s work is of a particular interest since it can be associatedto venetian colour tradition. 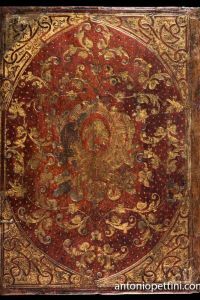 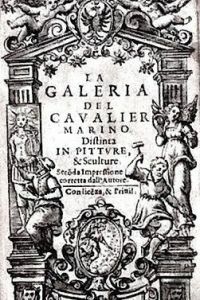 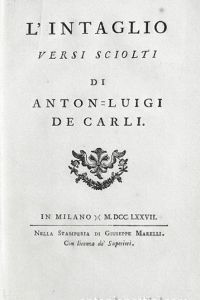 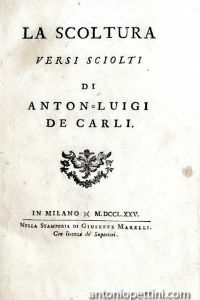 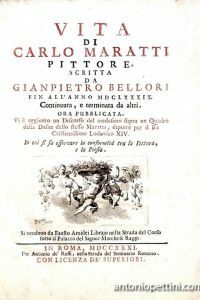 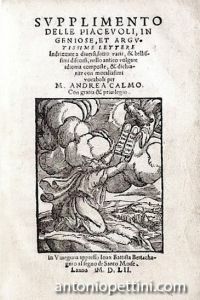 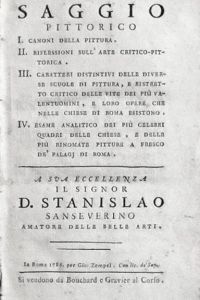 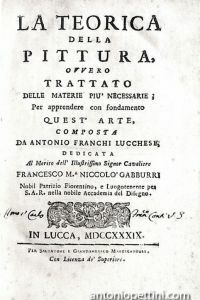 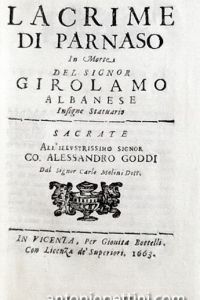 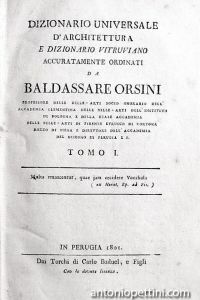 The author starts in quoting Aristotle, whose theory he stays quite close; then the enunciation of colours wheel, which a chapter is put inabout the “nature, diversity and properties” of each, inwhich he attributes to every colour a symbolic meaning, bythen accepted especially for religious paintings, but rejectedby Dolce, who considers that theory not fit to venetian painters work (in particular to Titian). 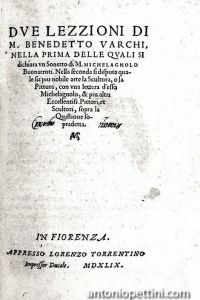 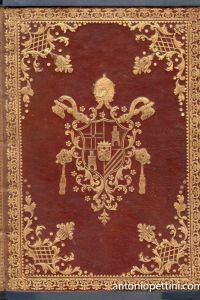 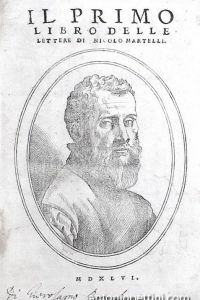 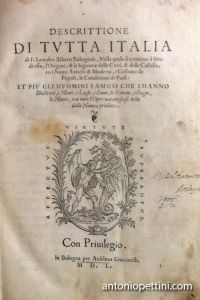 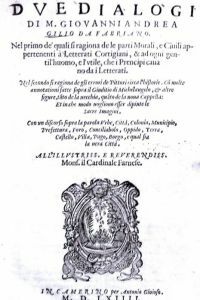 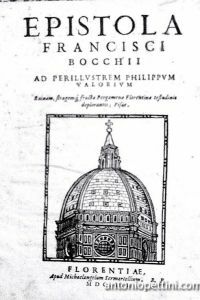 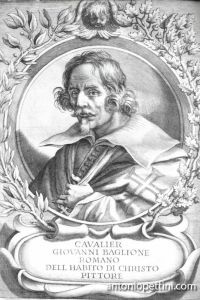 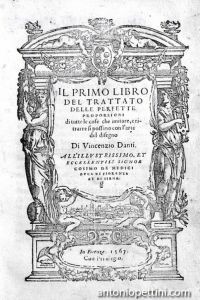 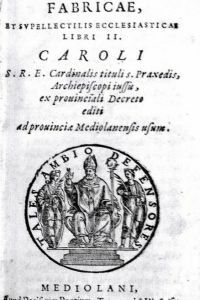 Lodovico Dolce (1508-68), venetian by origins, was “writerin prose and poetry, he addressed to every literary genre, mostly to the then popular ones and close to the cultural and social climate of the Century – the treaty in form of dialogue and the theatrical text, comedy and tragedy – conveying by his production the attention to book market requests, practiced during his daily editorial work”. 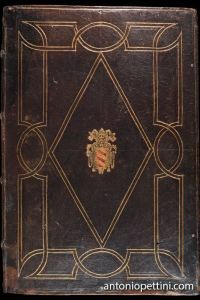 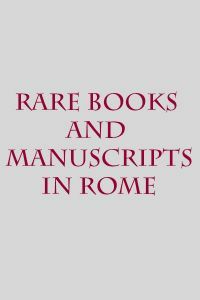 Schlosser-Magnino (1935), p. 343; STC It. 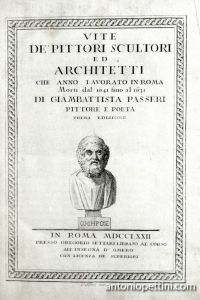 220; M. Kemp,La scienza nell’arte, ed. 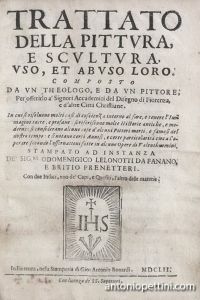 it. 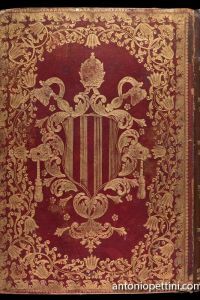 1994, pp. 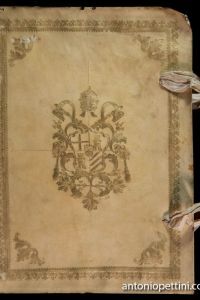 301-302.DBI ad vocem.